This blog was supposed to be a place for me to escape those limiting belief, a refuge of sorts. At some point, my refuge became another place to draw comparisons with myself and others. The loop I can’t escape as I so eloquently put it. My pursuits to make something out of nothing has been reduced to a source of disappointment. It is not to say that I don’t recognize the value behind what I’m trying to do here or what I’ve accomplished thus far, the problem is I've become aware that my drive shifted from creating a space where my creative voice could thrive to getting attention and seeking approval from others. It is no longer rooted in a genuine place, therefore, it’s no wonder why this has been challenging. I started this to do something different from the norm but got beside myself and started exhibiting behaviors I dislike in others. I've succumbed to the thirst for fame via social media stardom. I've attempted to define myself based on the likes of others. I’ve neglected self-building and personal fulfillment and replaced that with gaining followers and a longing for heart-shaped approval ratings. The hunt for attention; I am tired of this. I am tired of comparing myself to everyone else. I am tired of living my life based on limiting beliefs. For these reasons, I decided to take a break (yes another one) from all social media outlets, and this time for a long while (6 months to a year for now). Social media hasn't been a healthy space for me and my personal growth. Though I enjoy being up to date with the latest news and trends around the world, I feel overwhelming levels of anxiety to keep up with everyone and present myself in a "likable" manner. There is an underlying pressure to stay active and promote yourself in order to get noticed. I don't want to expel the bulk of my time trying to promote something that I'm still getting my grasp around. It's not conducive to the growth I'm seeking to find in my personal life. The focus it takes to build a social following is energy I would much rather redirect to what truly matters to me which is honing my creative voice and building a platform that is engaging, honest, and stems from an authentic place. I'm taking this break to get me back aligned with my WHY. I want to help others but first I must help myself. 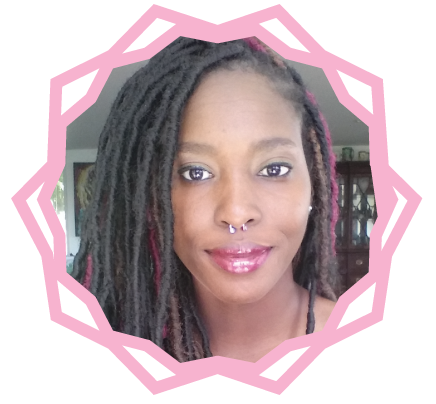 I am still growing and learning and this blog has helped me do that in so many ways. I can't jeopardize the stability of my growth by being influenced by forces out of my control. I have to protect my mental health and keep this practice sustainable and healthy and that means being mindful of stress-producing areas that need to be removed whether permanently or temporarily. 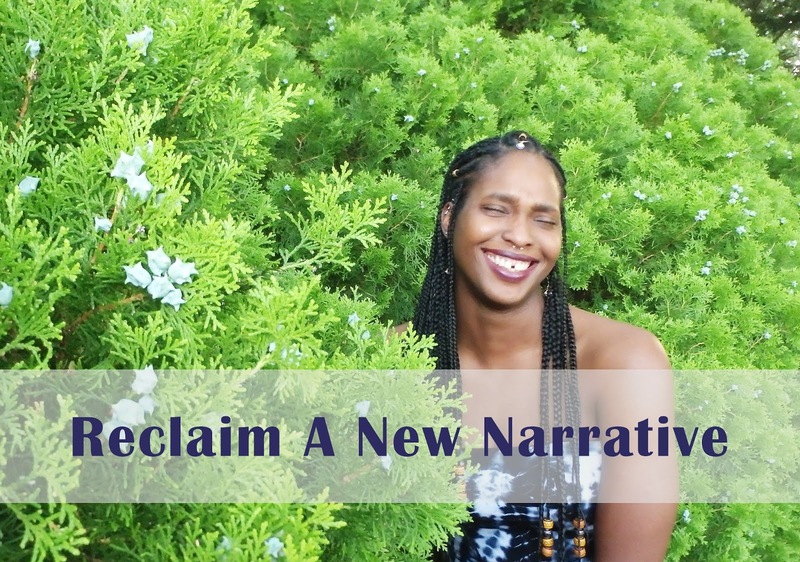 I am reclaiming a new narrative, one the is rooted in putting my personal needs first. If this space is to become what I envision it to be, the focus needs to be re-shifted and that starts with me. I don't know if this change will yield the results I'm looking but I'm confident that it will. This is one of many steps in rebuilding myself from the ground up. I am bigger than my limiting belief. I will manifest the life I seek to live. I will give it my all. I will push past fear.